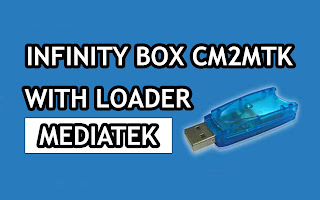 Infinity Box CM2MTK / Chinese Miracle 2 MTK v1.58 with loader 100% working free download. No need dangle or box you can use without dangle or box using loader. - SPUnlock, Repair Security, Reset Settings, Forensic, UserLocks etc. - Flashing: Support ONLY Signed Factory Firmwares! - Do not need anymore hold volume keys etc. 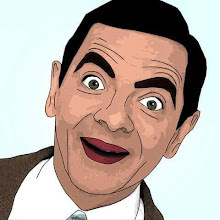 - DRAM Init database updated. More new FlashTypes supported. - MT6573 and MT6575/MT6577 support has been broken. Fixed. 3. Run as administor "CM2MTK_Loader"